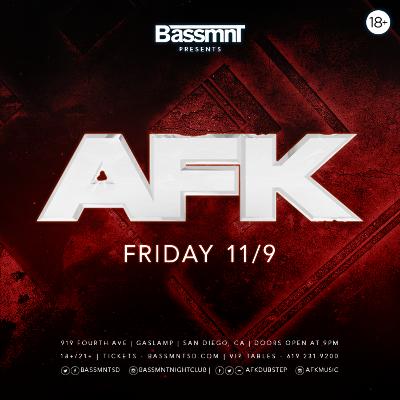 Join us on Friday, November 9th as Bassmnt presents AFK! 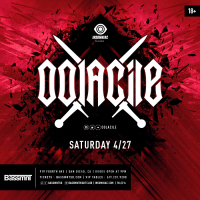 Hailing from Dallas, the bass music producer/DJ has been pounding stages worldwide since 2010. 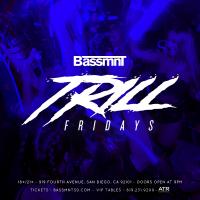 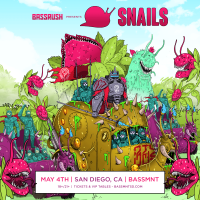 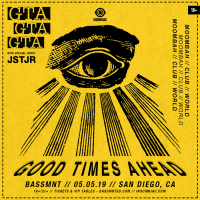 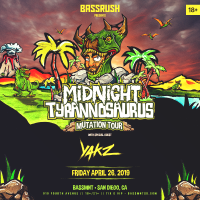 He brings his earth-shattering, underground sounds to SD's only weekly 18+/21+ nightclub for what is sure to be a full blown banger!